Hayeswood Lodge Boutique Bed and Breakfast - Book the Hayeswood Lodge Boutique Bed and Breakfast online. 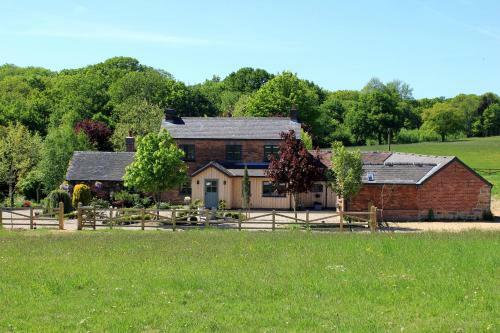 Hayeswood Lodge Boutique B&B offers luxurious bed and breakfast with individually designed rooms around 7 miles north east from Derby by road. Surrounded by 16 acres of land, it has a garden and terrace with barbecue, plus free Wi-Fi and parking.